2013 debut EP by the K-Pop girl group. Ladies' Code is a South Korean girl group formed in 2013. 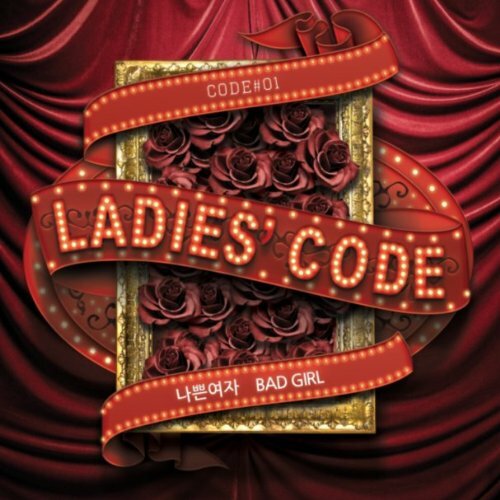 Consisting of leader Ashley and members Rise, Sojung, Zuny, and EunB, they made their debut with the mini-album Code#01 and the lead track "Bad Girl", which was released on March 7, 2013. On September 3, 2014, member EunB died in a car accident which also left Sojung and Rise in critical condition. Four days after the accident, Rise succumbed to her injuries and died.